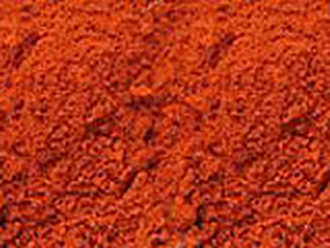 Paprika adds bold color and flavor to your dishes. Freshly packed just prior to shipping, our Paprika’s come in an attractive freshness sealed clear plastic bottle. 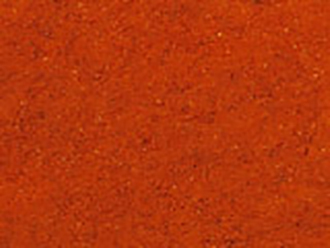 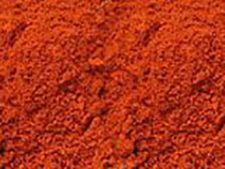 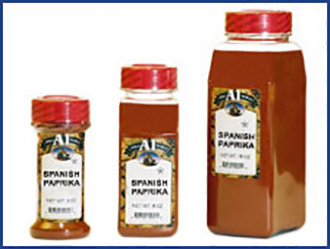 Therefore, use our Paprika’s to enhance and define the color and flavor of your dish. We carry a wide array of paprika’s from smoked to sweet to Spanish.